uBreakiFix Beloit is located on Branigan Rd in the Starbucks Building next to McDonalds, Menards and Walmart. 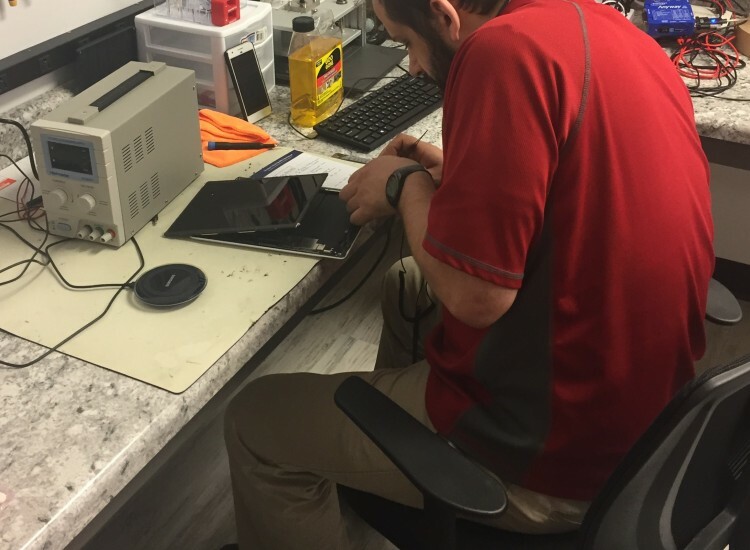 When you need a repair for your smartphone, tablet or computer, we have the tools and expertise to fix any issue. 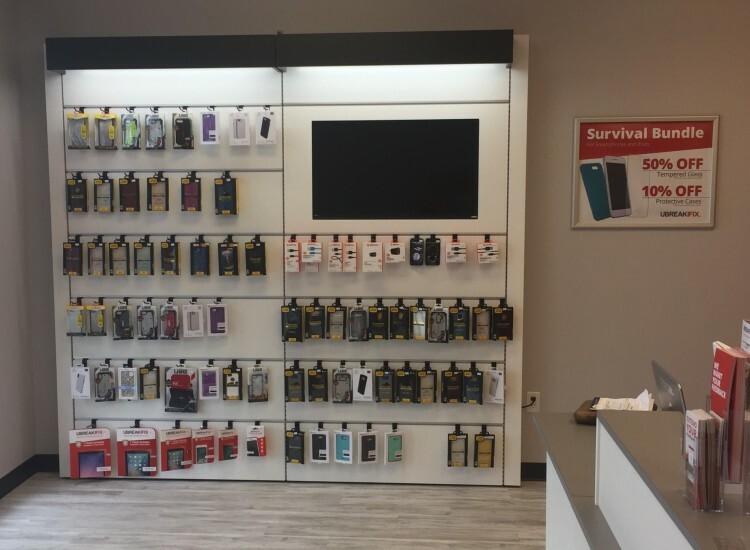 From cracked screens to batteries that won’t charge, we would be happy to diagnose and repair your device quickly and for the lowest price around. 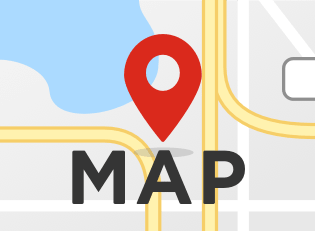 We love our location off of Interstate 90 because we’re in a great, centralized location for food, hotels and shopping. We feel honored to provide our services to this growing community. Our average repair takes about an hour to complete and customers are free to wait or come back at their convenience. We do our best to keep our prices as low as possible and if you can find a lower advertised price for the same repair, we will happily match that price for you. 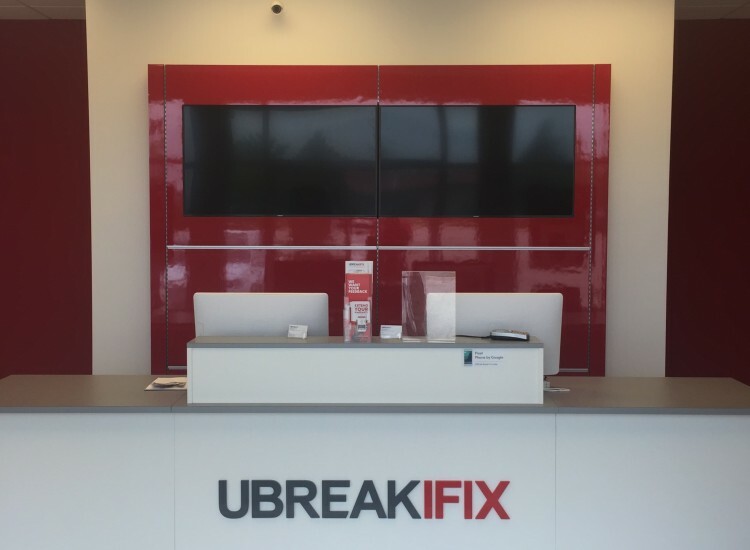 Along with our low price guarantee, every repair comes with our standard 90-day warranty that protects your new parts and can be redeemed at any uBreakiFix location across the country. So what are you waiting for? 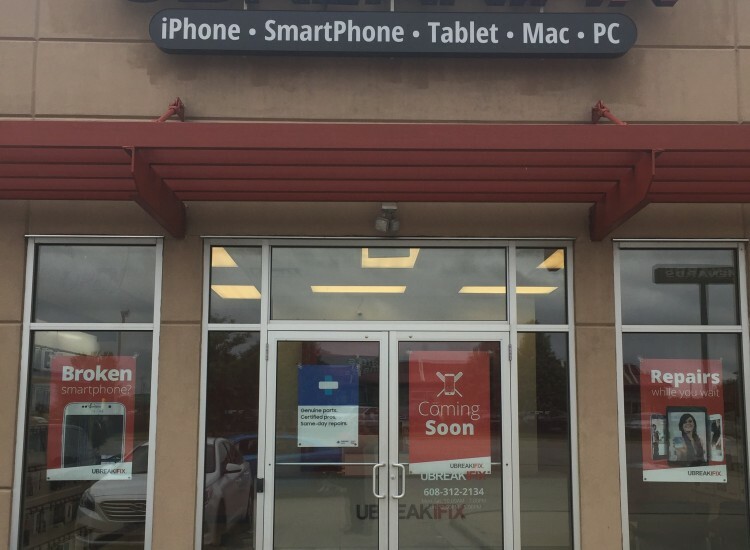 Bring your device to uBreakiFix Beloit today!